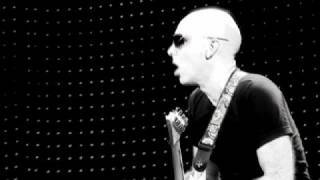 Joe Satriani - discography > live in paris: i just wanna rock! live in paris: i just wanna rock! If there is one thing that can be said about veteran guitarist Joe Satriani, it is that he loves to play in front of a crowd. Now, his legions of fans world-wide will be ecstatic to learn that a recent live show was recorded just for them; more great musical moments captured forever. Satriani's DVD recording of Live in Paris: I Just Wanna Rock, is set to be released on February 2, 2010 through Epic Records. This very special recording depicts Satriani's stirring May 2008 performance in Paris, France. Some of his most memorable songs, "Surfing With The Alien", "Flying in a Blue Dream", are matched with recent hits like "Super Colossal" and "I Just Wanna Rock." 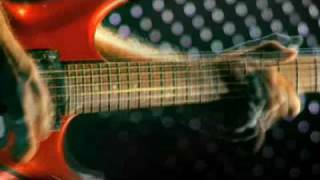 Following the success of his other "live" DVD releases, Satriani Live in 2006 and Live in San Francisco in 2001, Satriani has gained new heights with Live in Paris. The quality of music by the 15-time Grammy nominee is unquestionable, yet the extraordinary editing and artful stage lighting makes this Satriani "live" DVD a pleasure for the new viewer, as well as the long-time fan. 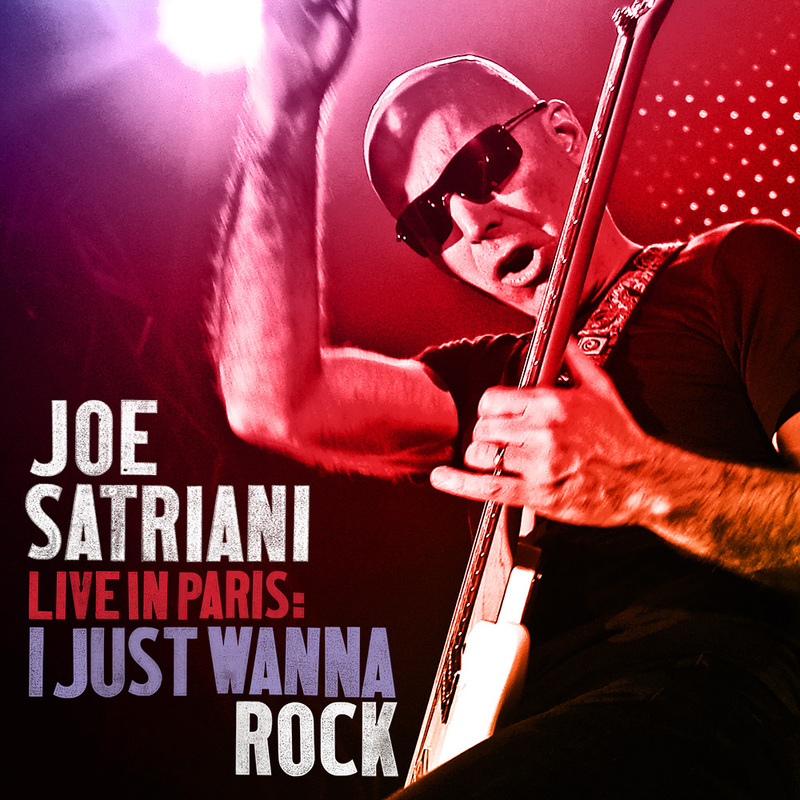 An anticipated bonus offering on the Live in Paris DVD is the in-depth interview, unlike any other, with Satriani as well as behind-the-scenes footage. Also set for same day release is the companion 2-CD album for Live In Paris: I Just Wanna Rock! 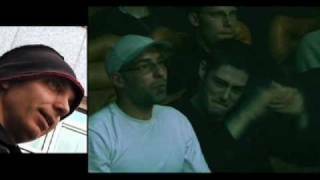 2010 will also find Satriani head out on the road, again, this time with a group of musicians whom he admires and respects. As part of the "Experience Hendrix" tour, Joe will join fellow musical peers: Billy Cox, Sacred Steel & Robert Randolph, Jonny Lang, Eric Johnson, Kenny Wayne Shepherd, Ernie Isley, Brad Whitford, Doyle Bram Hall II, Living Colour, Hubert Sumlin, and Chris Layton on a full U.S. tour beginning March 4th in Santa Barbara and continuing throughout the month. About the tour, Joe recently said "I finally get to pay tribute to my hero the right way, on stage with an amazing, once in a lifetime, line up of musicians!" The concert was also released as a DVD with a surround sound mix and a very crazy psychedelic look that captures a wonderful night in Paris. In typical SATRIANI.COM fashion, we held a very fun sweepstakes contest for this release, where fans were able to design their own speciality Ibanez guitar.